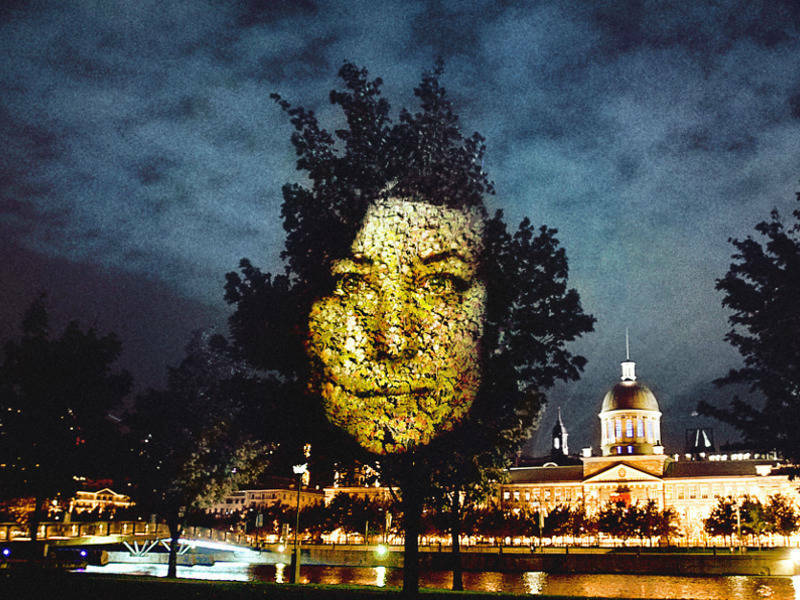 One of the largest projection circuit, created by Michel Lemieux and Victor Pilon, in collaboration with Michel Marc Bouchard. Listen to the soundtrack on the free application. Discover 25 projections in Old Montréal, Old-Port of Montréal and at Fairmont Le Reine Élizabeth hotel.